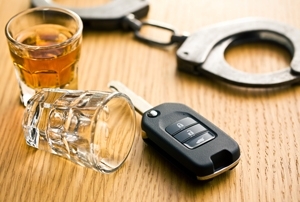 The penalties for driving under the influence of alcohol and/or drugs can be very severe. They may include a jail sentence, suspension, revocation or restriction of your driver’s license and a substantial fine and other penalties. The Law Offices of Randall C. Bertz has handled cases all throughout Orange County and Los Angeles County over the past decade. Click to view our recent case verdicts. Our client’ names are not listed in full for privacy reasons. If you’ve been arrested… I can help. I am a retired police officer and I have been a criminal defense attorney for over 30 years in Huntington Beach, CA. Because of my background I have a unique understanding of the criminal justice system. my police training coupled with my legal expertise has allowed me to be a very successful advocate for my clients. Defending yourself in the court system can be a difficult challenge. When a person is arrested and charged with a crime, California Law requires that the accused attend all court appearances. Your failure to do so will result in a warrant being issued for your arrest. 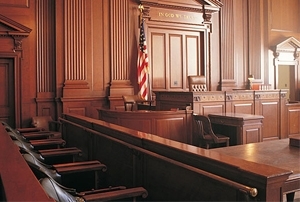 If your case is a misdemeanor, I can appear for you at all the court appearances. It is quite possible that I will be able to resolve our case to your satisfaction without you ever having to set foot in the courtroom. 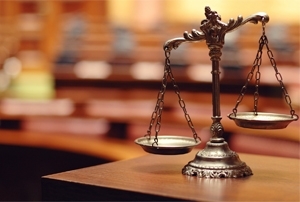 I am a criminal lawyer in Orange County that will fight for you!